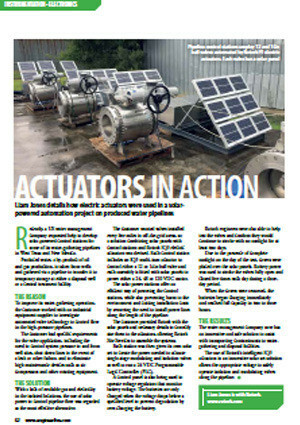 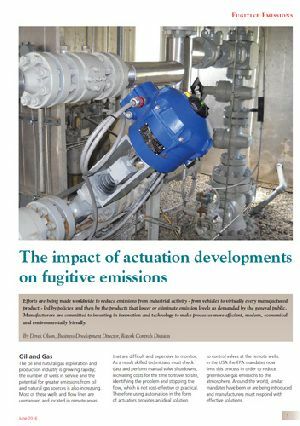 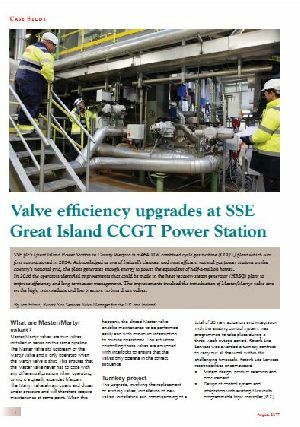 Liam Jones details how electric actuators were used in a solar-powered automation project on produced water pipelines. 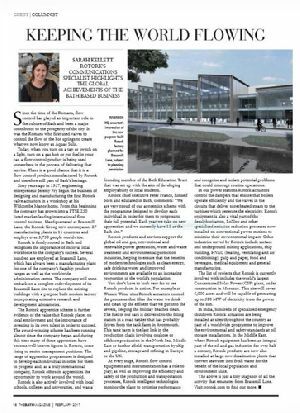 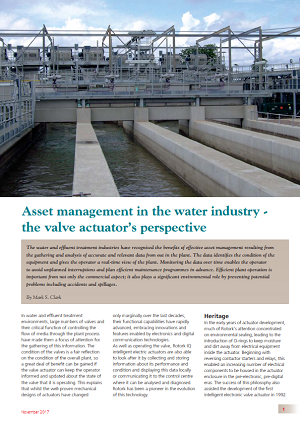 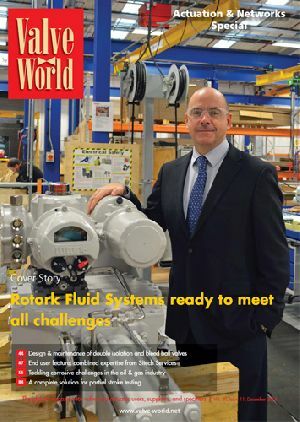 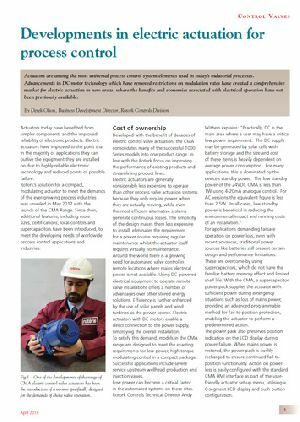 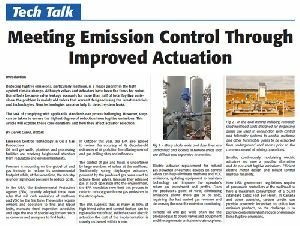 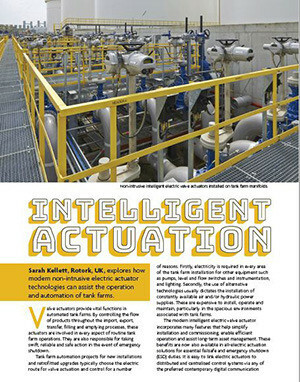 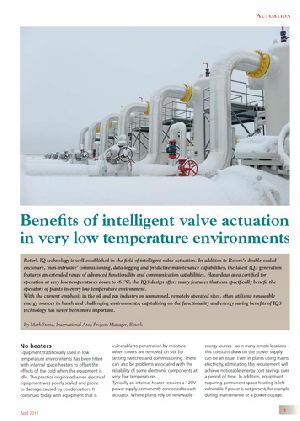 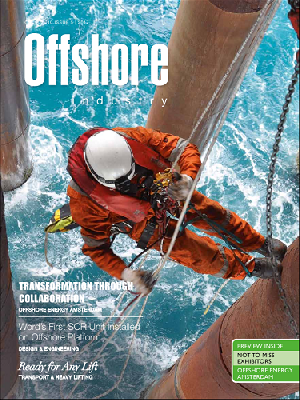 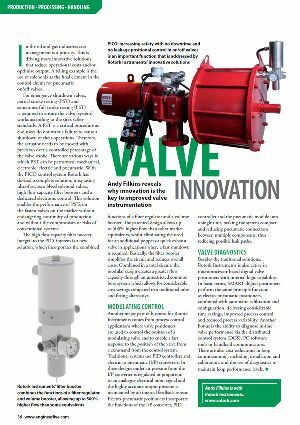 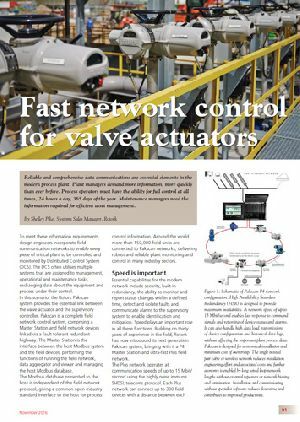 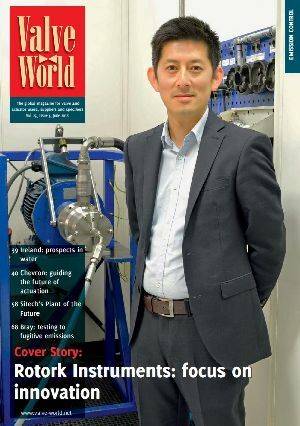 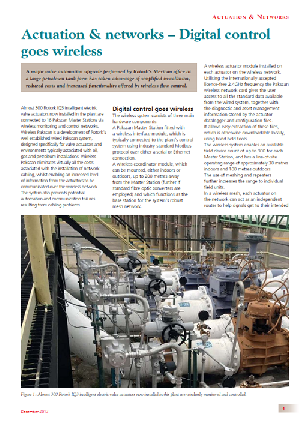 Sarah Kellett, Rotork, UK, explores how modern non‑intrusive electric actuator technologies can assist the operation and automation of tank farms. 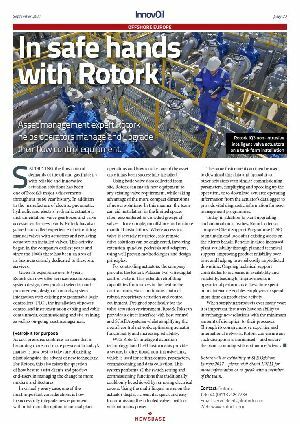 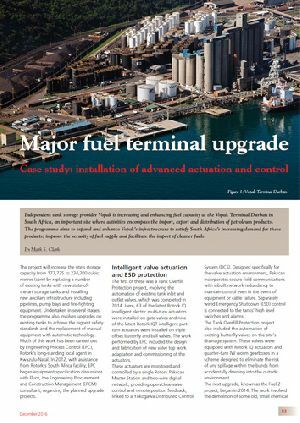 A major valve automation upgrade performed by Rotork’s Mexican ofﬁce at a large petroleum tank farm has taken advantage of simpliﬁed installation, reduced costs and increased functionality offered by wireless ﬂow control. 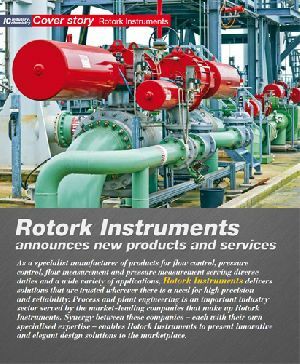 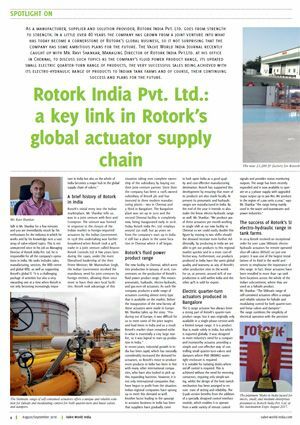 Satisfying the flow control demands of the Oil and Gas industry with reliable and innovative actuation solutions has been one of Rotork's major achievements throughout its 60 year history. 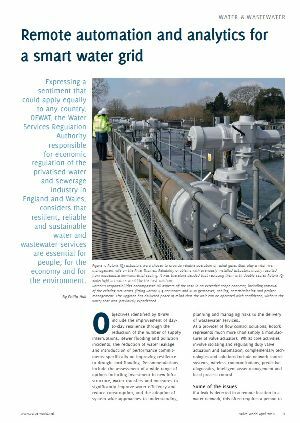 Since the time of the Romans, flow control has played an important role in the culture of Bath and been a major contributor to the prosperity of the city.